The Daily Grill – 1359 | The Daily Grill !!! In which country would you find this currency? The RAAM currency issued by a group founded by Beatles guru Maharishi Mahesh Yogi, The Global Country of World Peace. 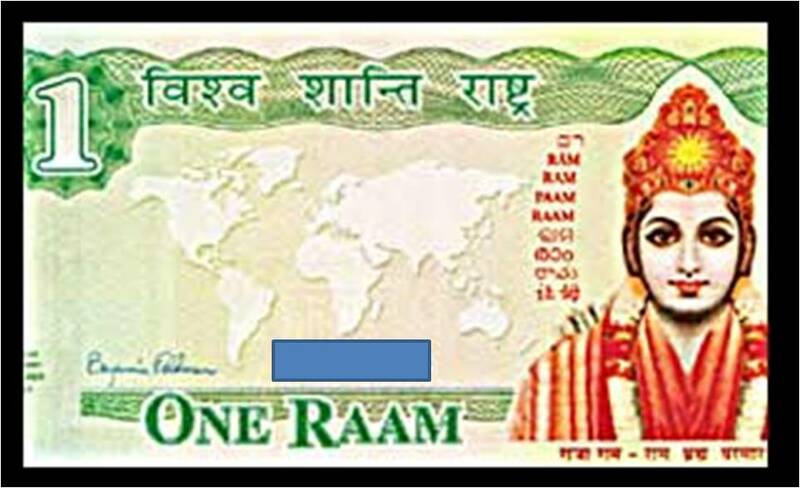 The raam is also circulating as the currency of Maharishi Vedic City in the US state of Iowa together with the US dollar, while raam-based bonds are being offered in 35 American states.